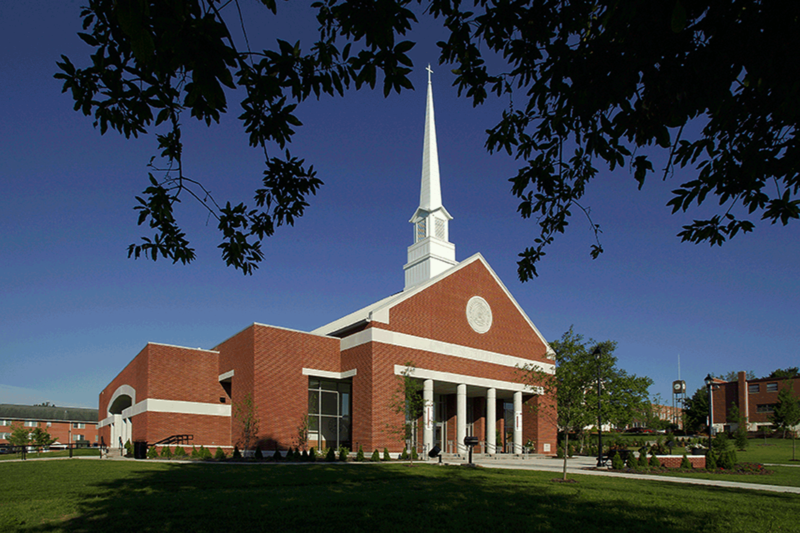 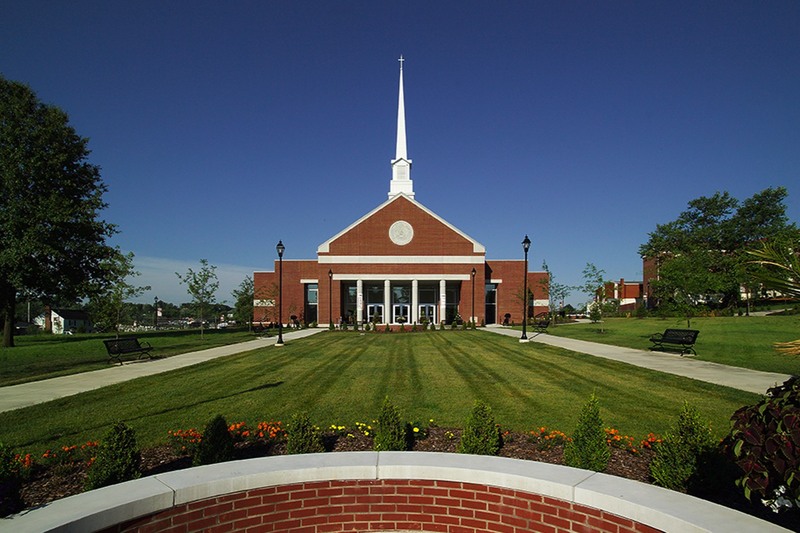 Since it’s completion, Ransdell Chapel has been viewed as an icon on the growing campus at Campbellsville University. 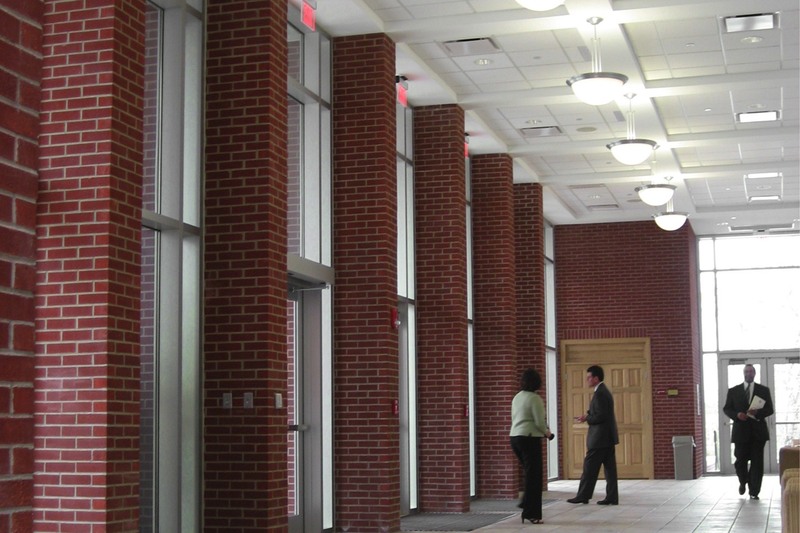 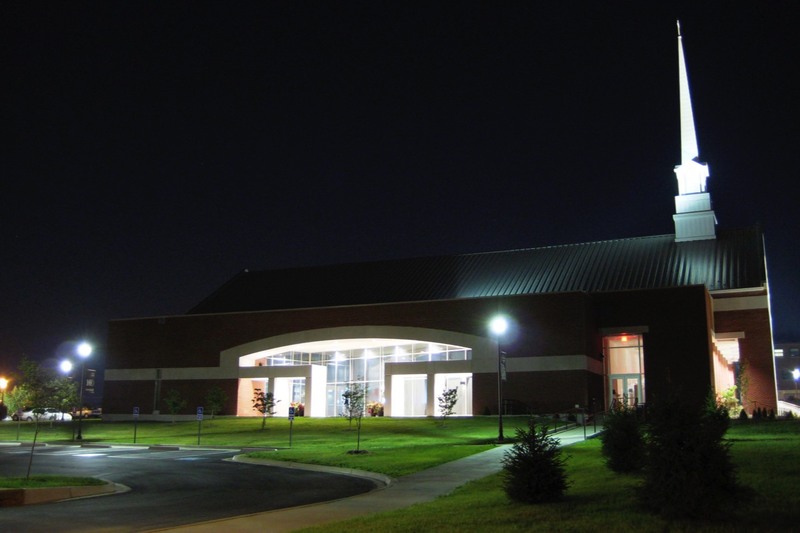 The 800-seat chapel was designed to be a multipurpose facility that serves the University and community as a place of worship and convocation. 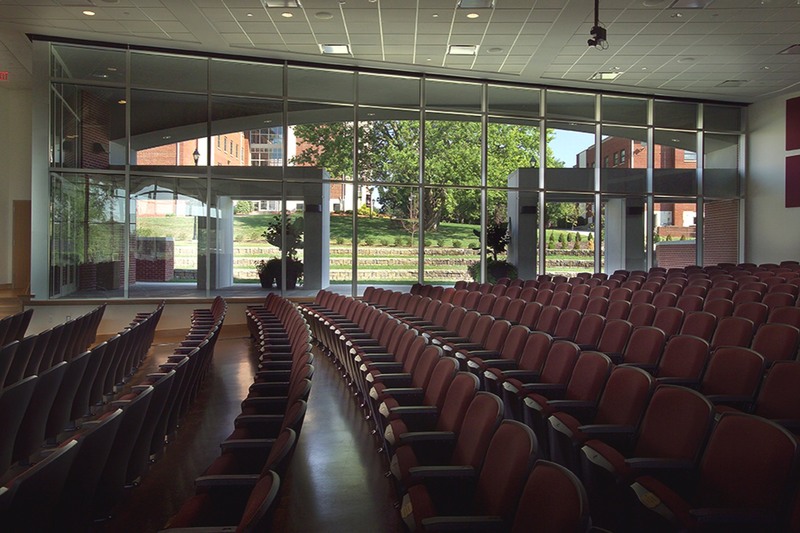 The space also functions as a venue for musical performances, speaking engagements, and weddings and receptions. 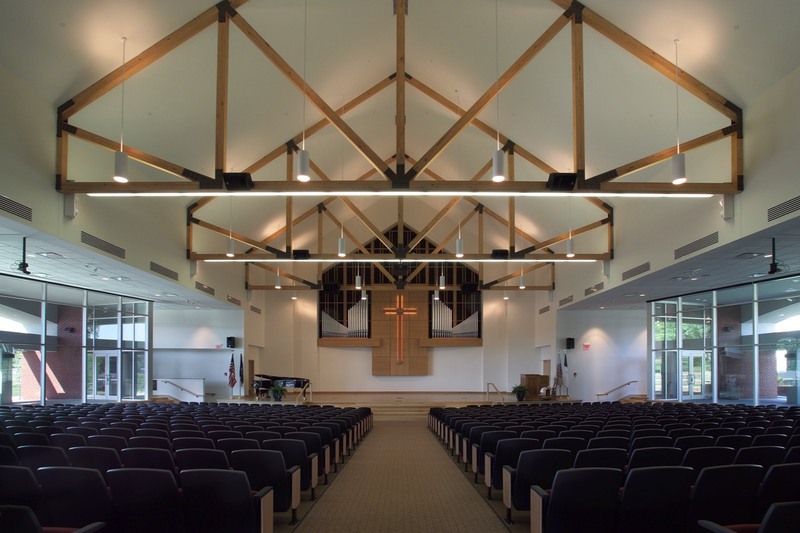 The elevated podium is large enough to hold an 80-piece orchestra and is also the home to a restored 1865 Farrand and Votey pipe organ.